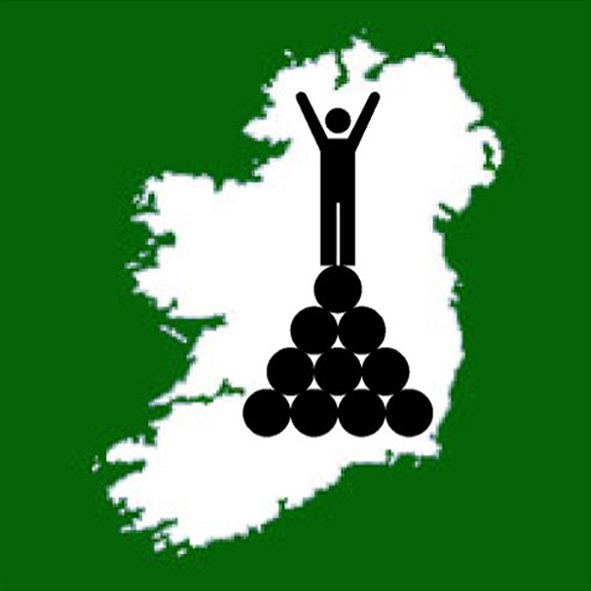 An Irish County High Point is any of the thirty-one locations on the Gribbon list which represents the highest point in at least one of Ireland's thirty-two counties. These thirty-one locations appear on the Gribbon list as twenty-seven entries (the extra four locations result from Slieve Donard and Moylussa each having two options, and the summits of Galtymore Mountain and Arderin not being perfectly shared between their respective pairs of counties). 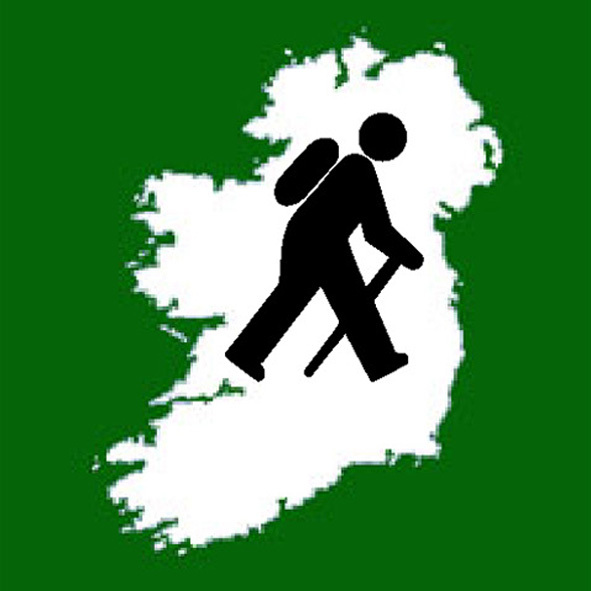 Ireland's County High Points are also known as "the County Gribbons", "Ireland's County Tops" or "Ireland's County Peaks". 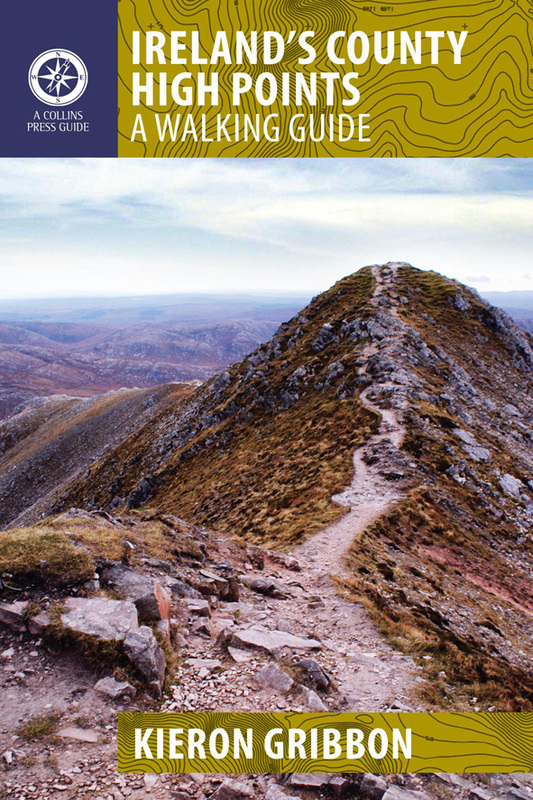 Walking route details can be found in the book Ireland's County High Points: A Walking Guide.